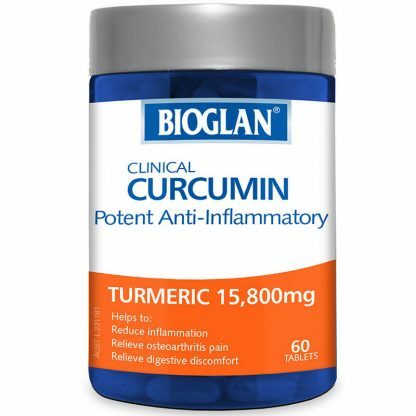 Bioglan Curcumin provides a potent dose of curcumin to help combat inflammation throughout the body. What is Bioglan Curcumin for? Curcumin is from Turmeric, one of nature’s best known traditional herbs against inflammation. Modern science is beginning to show that inflammation in our body is a major contributor to many western health conditions. Why should I use Bioglan Curcumin? Bioglan is Australia’s #1 selling Turmeric supplement brand throughout pharmacy in Australia. ^ Source: Aztec Data Grocery and Pharmacy MAT as of 2/7/2017, based on dollar value. 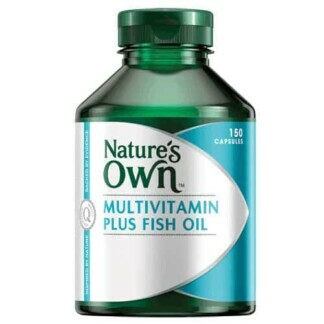 Take 1-3 tablets daily with food, or as advised by your healthcare professional.